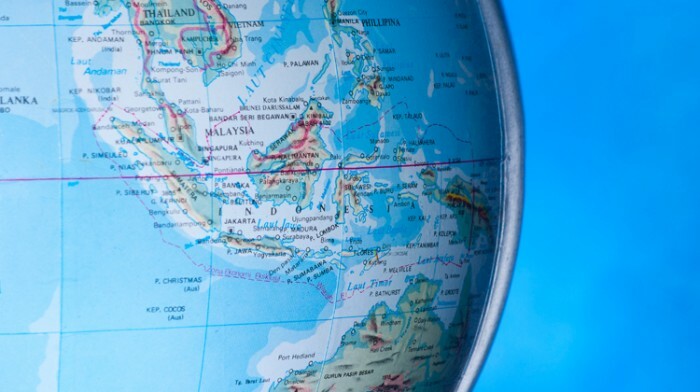 However, a number of challenges, including a slowdown in short-term economic growth, weak workforce productivity, developing infrastructure and an over dependence on external trade, raise questions about the sustainability of ASEAN’s growth story. The Future of ASEAN – Time to Act presents a view of the policies ASEAN governments need to adopt to ensure their countries continue to mature, and a set of innovative strategies that companies from the automotive, financial services, consumer goods, medical devices, refined fuels, telecommunications and transportation sectors ought to develop and execute to achieve their regional growth ambitions. 1. Localisation: Transition to more localised sourcing, production and sales through the development of regional hubs to serve ASEAN consumers. (e.g. automotive, medical devices). 2. Digitalisation: Adoption of digital capabilities to improve the production and transportation of goods and services, as well as communication with consumers and businesses. (e.g. financial services, consumer goods and telecommunications). 3. Partnerships and Alliances: Development of partnerships and alliances, particularly cross sector and with industry disruptors (e.g. Fintech), as companies try to stay relevant and competitive whilst meeting consumers’ expectations in a profitable manner (e.g. refined fuels, transportation). 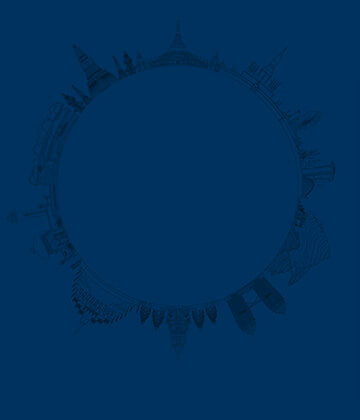 ASEAN can be proud of what it has achieved in the past 50 years, but global growth needs ASEAN to fulfil its potential. The era of passive growth is over, it is Time to Act.